Reliable, Efficient and Built to Last- we beat other solar companies in Phoenix. Pacific West Solar is a local solar water heater company in Phoenix & we are one of Arizona’s largest suppliers of solar hot water heating systems. Our patented solar collectors are designed and manufactured to withstand the extreme Arizona environment, providing you with the highest quality at highly competitive prices. 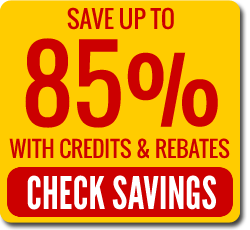 We have been installing water heaters since 1986 and are BBB A+ Rated. 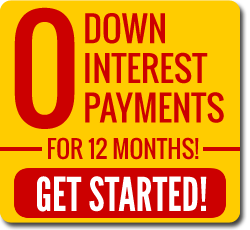 No Upfront Cost: 0 Down, 0 Interest, 0 Payments for 12 months! Convert Your Electric Water Heater To Solar! 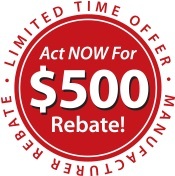 Save money each month with our certified, patented system created to withstand Phoenix’s harsh climate. Contact Pacific West Solar today for your free in-home estimate! Schedule your appointment online and we’ll arrange a convenient time to discuss your money and energy saving options.